The Google Nexus 10 and Google Nexus 4 may be the newest additions to the Nexus line but that doesn’t mean the older Google Nexus 7 has lost its thunder. With the recent release of a 32 GB 36-enabled version, it’s really not surprising that the Google Nexus 7 suddenly has a second lease on life despite the release of the Google Nexus 10 and the Google Nexus 4. Most stores that carry the device have sold out almost immediately after launch, indicating a continued interest in the device. 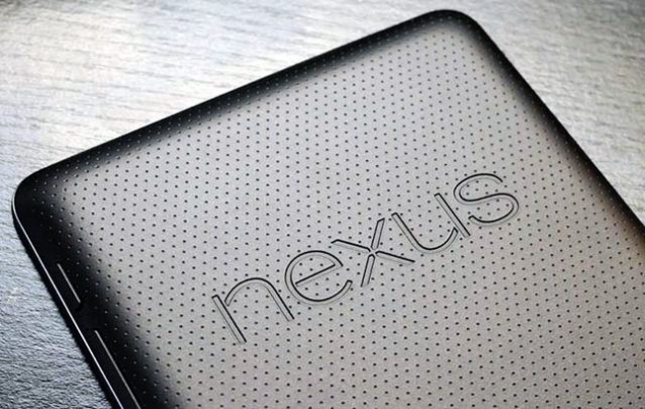 Have you already contributed to the 5.0 million Google Nexus 7 units Asus is expecting to sell this year? Or will you be picking one of their other Nexus devices? Let us know in the comments below!